Lane, F. 1959. 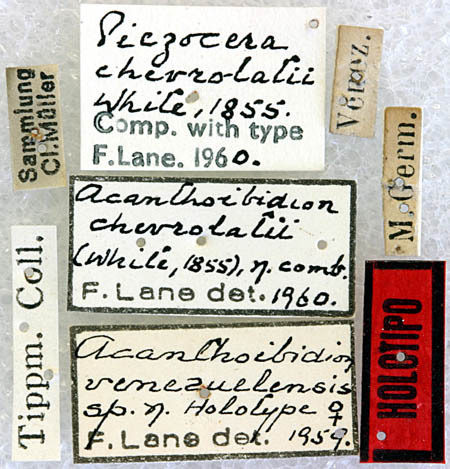 Three new genera of Ibidionini. 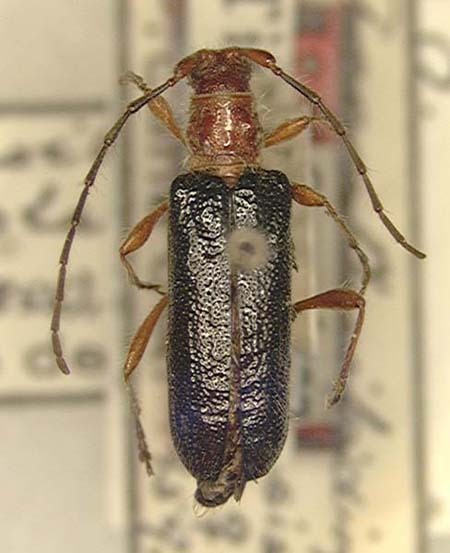 (Coleoptera, Cerambycidae). Journal of the New York Entomological Society, 67: 13-19.